SmackDown & 205 Live Preview - Who's Joining Team Blue? Which Raw Superstars are headed to SmackDown LIVE tonight? 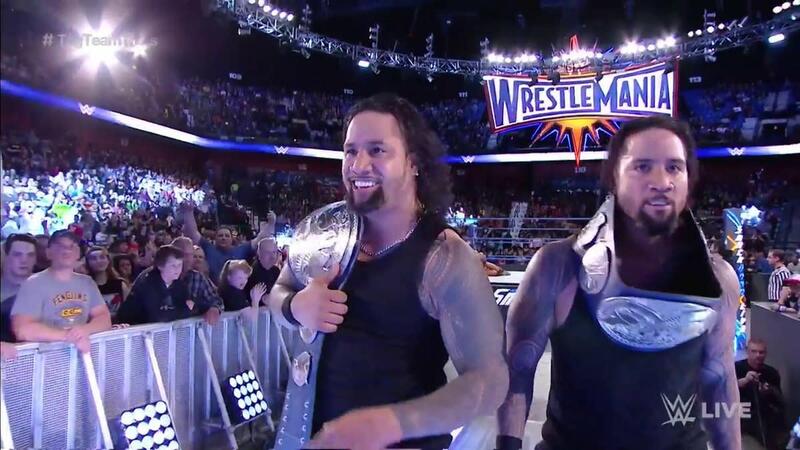 Will The Usos end up battling American Alpha in a Tag Team Title rematch? Is SmackDown LIVE prepared for “horror-ible” possibilities at WWE Payback? Should SmackDown LIVE’s new arrivals unpack their bags? On 205 Live, a heel TJ Perkins will face Jack Gallagher. We&apos;ll have complete coverage of both shows right here at WrestlingNewsWorld.com.